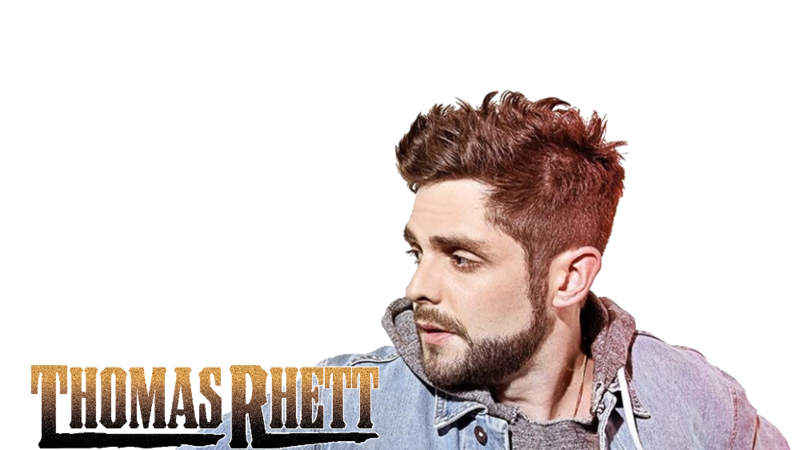 Thomas Rhett Akins, Jr. (born March 30, 1990) is an American country music singer, known by his stage name Thomas Rhett. 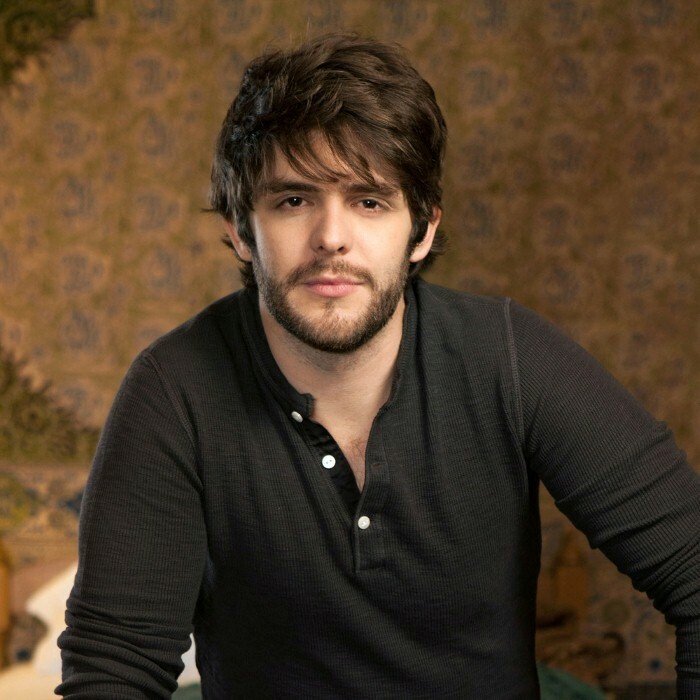 He is the son of singer-songwriter Rhett Akins. 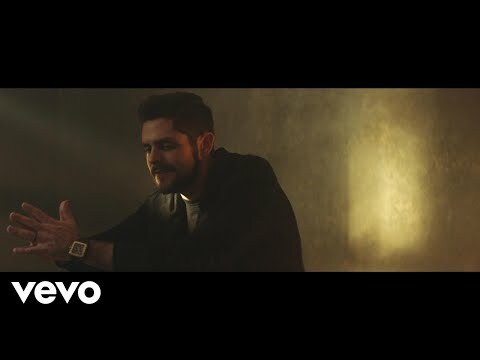 Akins has charted four singles from his debut album It Goes Like This, including the title track, which reached number 1 on Country Airplay in late 2013.